Thorough preparation is a requirement of the job. That's why you demand tapes that are easy to apply, strong enough to withstand the harsh scraping of a trowel, and easy to remove with no residue left behind. When it comes to leaving your mark of excellence, you count on Shurtape's stucco tapes to meet the rigid requirements of the job. Premium grade cloth duct tape used in stucco masking, as well as applications that require a highly conformable, strong tape. Premium grade cloth duct tape used for protecting window and door frames during stucco application, as well as for various applications in high performance motorsports and for heavy duty bundling, holding and splicing. 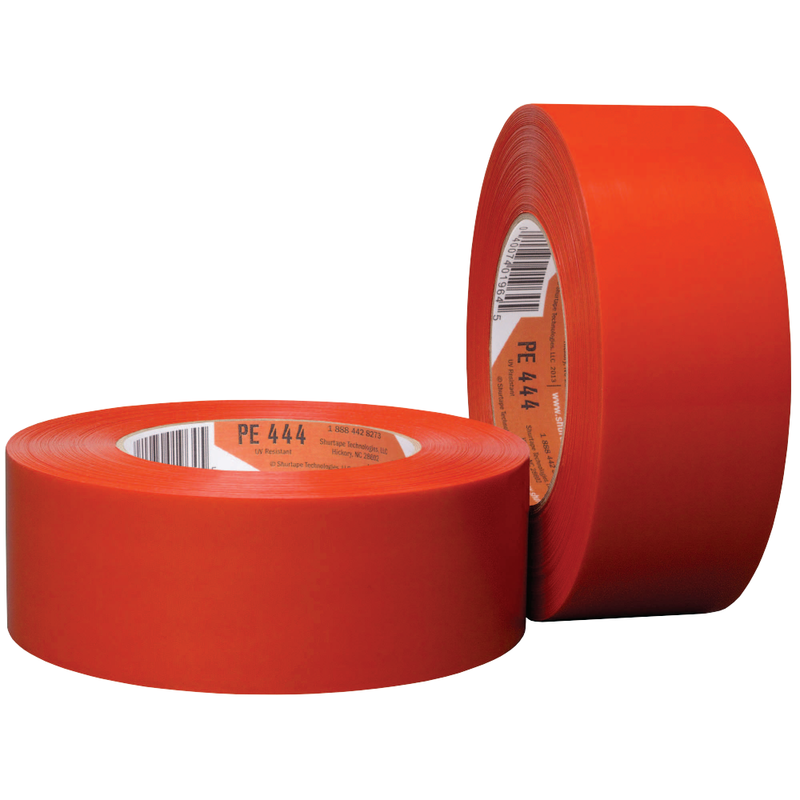 PC 622 combines high tensile strength, excellent holding power and conformability to deliver a tape solution that can withstand the rigors of the job. 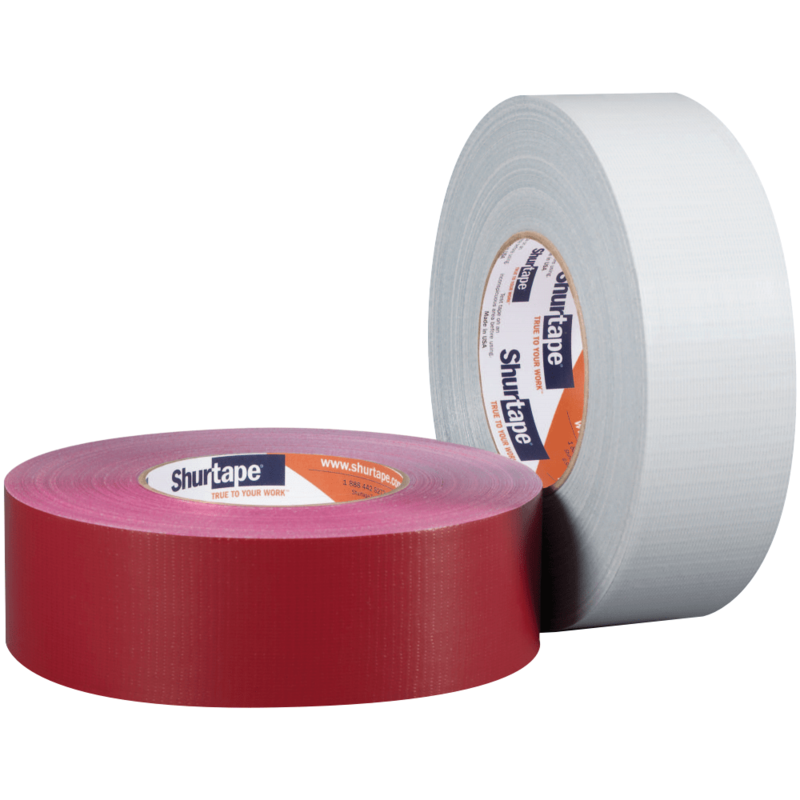 Specialty grade, outdoor cloth duct tape for protective masking of non-painted surfaces for stucco jobs. 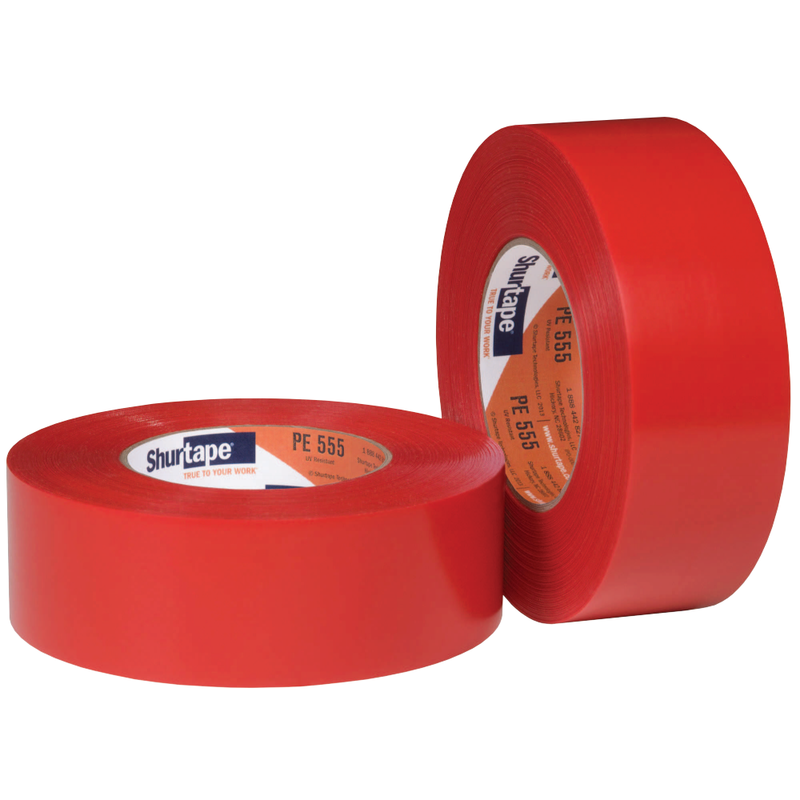 Specialty grade, outdoor cloth duct tape for two- and three-step stucco processes. UV-resistant stucco masking tape for outdoor use. UV-resistant and waterproof stucco masking tape.